We are here when you need us—during emergencies, same-day appointments, and even late hours. Our practice is comfortable and inviting, and we offer patients world-class amenities. The latest technology, techniques and materials provide your family with the best quality possible. 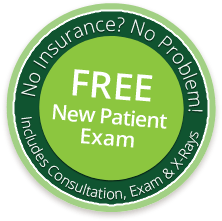 We accept nearly all dental insurance plans and we offer low and interest-free financing to fit any budget. My family and I really like Capron Park Family Dental. The entire dental and office staff is wonderful. Dr. Luccio is very understanding, kind and gentle. I would definitely recommend Dr. Luccio and his team! Great Friendly staff! The doctors are very friendly also! They explained everything to you so you feel at ease! I would definitely tell my friends and family to go here! 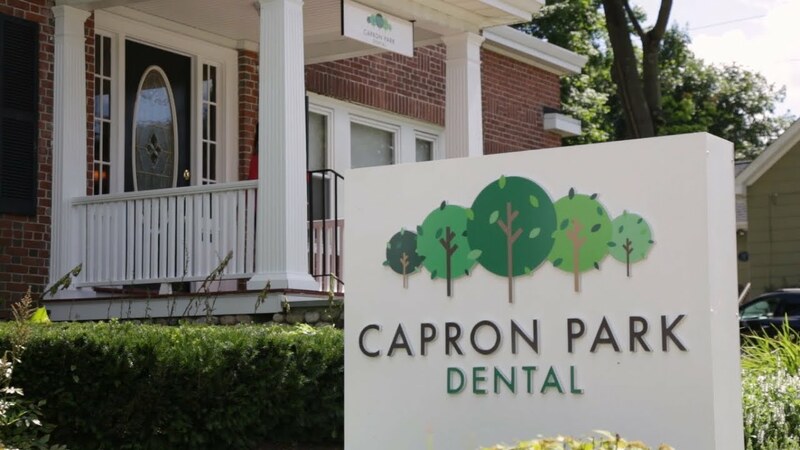 At Capron Park Dental, our Attleboro dental office and dentists pair the best quality dentistry available with several spa-like amenities to help ensure your comfort. It is our goal to make your time with us relaxing and inviting—pillows, blankets, free WIFI and more are all available. Our team is specially-trained to anticipate your needs and meet them before you even ask, and we are focused on helping your family achieve and maintain optimal oral health. Dental care should be affordable and within reach for everyone, no matter their personal situation. Everyone deserves a beautiful, healthy smile — and this is a commitment our practice is highly dedicated to. Making paying for your care easy and convenient is our top priority, and we have partnered with several dental insurances to ensure your family receives fair and flexible rates. We provide complimentary insurance verification to keep patients informed of all fees before the work is even done, and our team works hard to make sure your claims are processed quickly and efficiently. For those requiring cosmetic or restorative work not covered under insurance, we have partnered with CareCredit to offer 0% interest financing and affordable monthly payment scheduling.